The San Luis Obispo Regional Transit Authority (RTA) provides intercommunity public transportation. 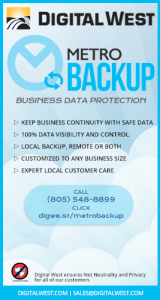 RTA’s service area includes all of San Luis Obispo County and extends into Santa Barbara County to the south. RTA provides regional fixed-route service (RTA) and Americans with Disabilities Act (ADA) complementary paratransit service (Runabout). 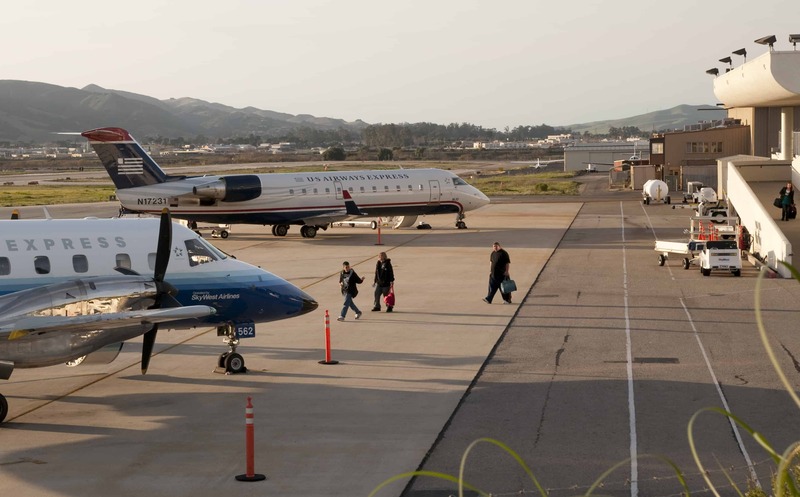 Just minutes from downtown, the San Luis Obispo County Regional Airport (link) provides convenient access to and from San Luis Obispo with daily commercial flights to Los Angeles, Phoenix, and San Francisco as well as full service general aviation and corporate facilities.